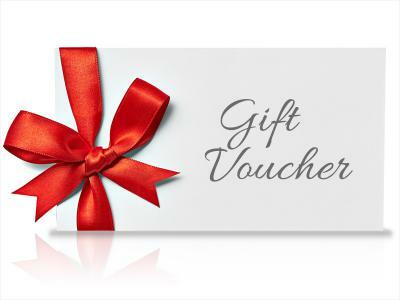 A Gift Voucher for the Grand Hotel Swansea is the Perfect Gift for all occasions. Cash Vouchers can be used towards overnight accommodation, drinks in the bar, or dining in our restaurant ...the perfect gift! Surprise someone special with a wonderful dining experience for Two at The Grand Hotel Swansea. Enjoy a splendid 3 course meal in intimate surroundings... The perfect gift. 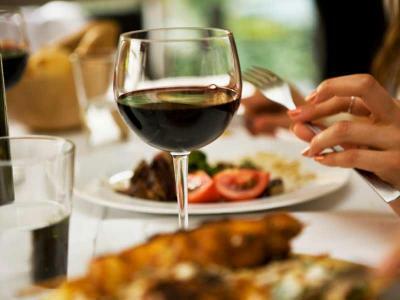 Indulge in a gourmet 4 course evening meal with a bottle of red or white house wine in intimate surroundings... The perfect gift.